These crucial job interview tips will help you focus on what's really important when the big day arrives. Many candidates preparing for their interviews have so much potential, but they have ‘floundered’ in their own preparation, not knowing where to start. Reviewing your whole career and looking at what is appropriate for a new role is a vast subject, so it’s no surprise some people get lost. Most people at this stage of the process should have a full job description (JD). This document is worth its weight in gold. This is where you need to start. 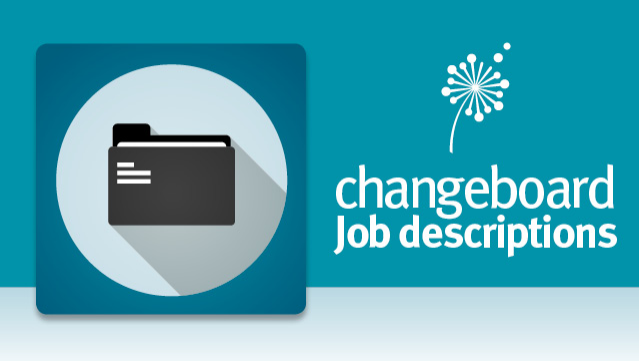 You'll want a job description from the employer, but you can also prepare by exploring sample job descriptions, like those we host on Changeboard to support job applicants from entry to senior level. You need to make sure that you have examples that demonstrate that you match as many of the skills and competencies articulated in the JD as you can. Read through the JD and think through your experience and see what matches. Once you have thought about the examples, write them down. Write them in a structure following the CAR model. Context: One sentence to explain the reason you were involved in this scenario. Action: What actions did YOU take to address and resolve the issue? Result: What was the outcome and benefit of your actions? This model will give you structure that will pay huge dividends in the interview. Consolidate your examples into nice succinct stories that clearly articulate the CAR examples. Then practice them verbally. This is critical for you to get used to the flow and structure of the examples. As well as the potential competency questions for which you have just prepared, you may also get some classic questions. What is your greatest achievement? : Answer with pride in the CAR format. You can never cover off every possible question, so prepare for the obvious and if done properly you will be able to answer at least 80% of the questions. That should give you huge confidence. Always expect a few questions that you have not prepared for. When they come, don’t panic. Just use your brain to answer them logically, concisely and with relevance- remember CAR!. Of course you have to do the logistics preparation around time and location etc, so do that and if possible do ask your contact what type of interview it is likely to be and how many people will be on the panel etc. This knowledge will give you confidence that you know what to expect and there will be few surprises. 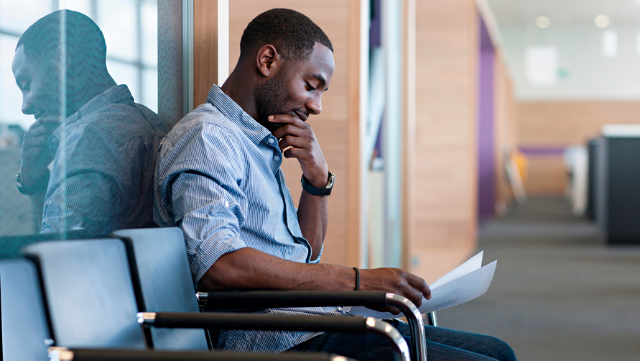 What questions should you ask at the end of a job interview? Finally, people get hung up on what questions the candidate should ask at the end. If you are genuinely interested in the role and the company, you will have some very natural questions to ask to satisfy your inquisitiveness. Go with these, or respond to points raised in the interview. Keep the questions few, original and punchy. The bottom line is that you must practice your answers out loud. Use a friend or career coach to help you fine tune these, ensuring you will go to the interview having prepared the right things smartly and effectively. It is mainly this which will win you the job.